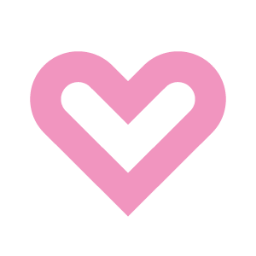 Lover.ly -- search, save, shop and share wedding ideas in one place. Crop tops made a big splash in ready-to-wear fashion last year and they're not going anywhere soon. In fact, this style has migrated to the bridal runways. Think you're daring enough to pull off one of these real wedding looks? Browse a selection of bridal crop tops below!